Meeting facilities: up to 16 persons. 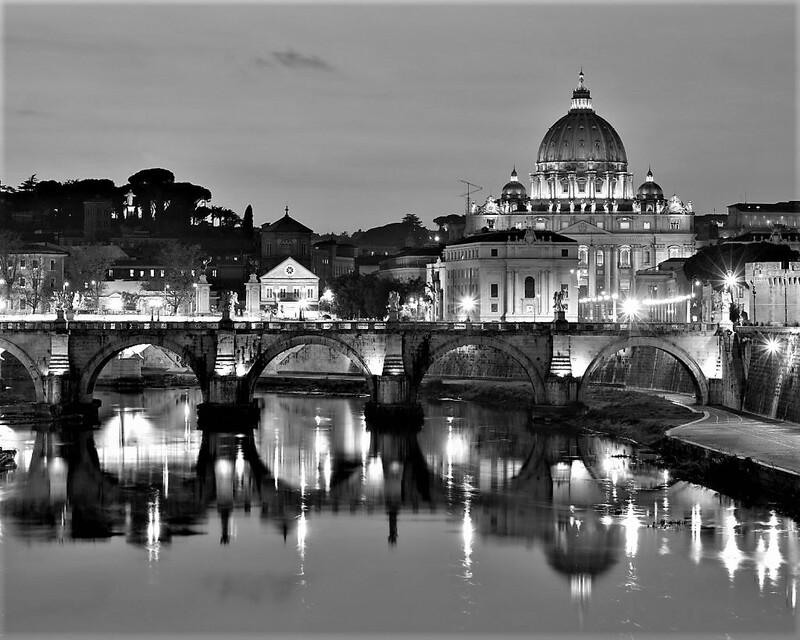 Our presence in Rome did not originate, as is the case for our other Italian offices, from local client demand. In fact, many clients based in Rome, including Italian subsidiaries of Fortune 500 companies, had been coming to see us in Milan for about forty years. Our Rome office was established instead out the Firm’s own needs related on one hand to governmental affairs, administrative law, lobbying, etc. (most of the Italian public agencies are located in Rome, including all ministries and many independent authorities, such as those dealing with competition issues, international trade & exchange control, media & communications, personal data protection, insurance companies…); and on the other hand to our contentious practice. In this respect, Rome, besides hosting one the largest Italian civil courts, is the venue, as the political capital of the Italian Republic, of the Supreme Court and the Conseil d’Etat – the latter being inter alia competent to hear appeals against the decisions of all first instance administrative courts, the so-called Regional Administrative Tribunals (TARs). Moreover, the TAR for Rome and Lazio has some general competence for all challenges against administrative, governmental and regulatory measures which are of a general scope and not territorially limited. On this basis, our Roman office has grown to offer the whole range of SLS’s services to the local market. 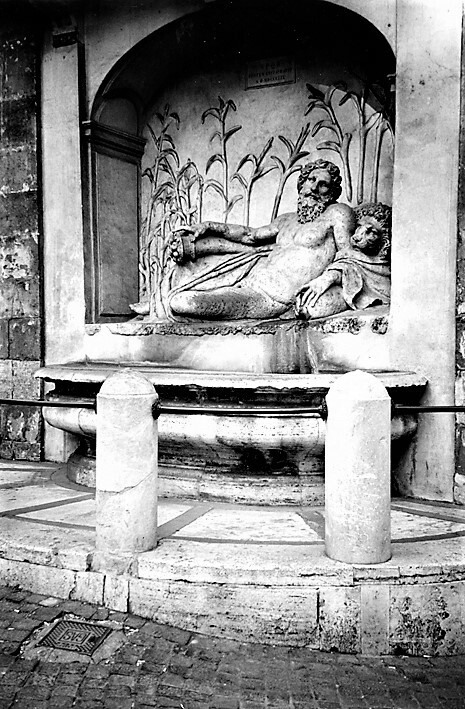 Our local reputation was in the same period also strengthened by our strict cooperation with very well-known scholars active in the Roman universities, some of whom have been in time Of Counsel to the firm, namely in the field of Civil Procedure and Intellectual Property. This first period of growth of SLS’s office in Roma has not gone unnoticed on the Italian and international media. See, amongst others, The Lawyer 29/04/02, “Studio Legale Sutti grows dispute resolution with Rome hire”; Legal Week 25/04/02 “Sutti boosts presence in Rome with boutique buy”; Italian-American Business April 2002, “New Appointment at Studio Legale Sutti, Rome”; Il Mondo 10/05/2002, “Sassani’s Supreme Court Advocacy with Sutti in Rome”; International Law Office Newsletter 04/2002; European Legal Business 05/2002, “Studio Legale Sutti Beefs Up its Presence in Rome”; Britaly 05/2002, “SLS Relocates its Office in Rome and Welcome Professor Sassani”; Legal Week Global 15/05/2002, “Sutti Boosts Rome profile with Sabetta”, and by European Counsel 3000, 2002/2003 edition. 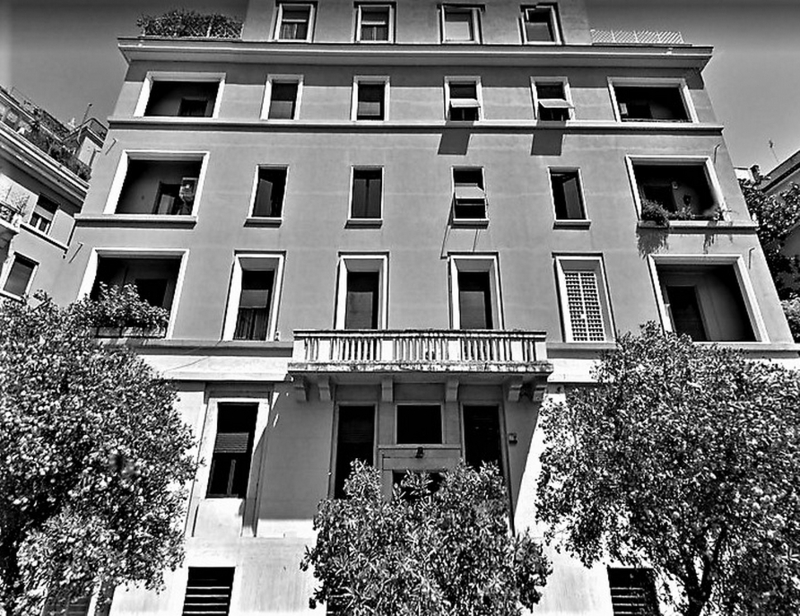 In 2009 our presence was substantially further grown when we welcomed the team of Luca Valentinotti, who became at the same time the head of our practice in Rome, and relocated to our current premises.